Sea View studios & apartments is located in the popular tourist resort of Laganas in Zakynthos (Zante) Greece. Although, the area is usually busy due to the popularity of Laganas itself, the property's location is such, that can offer and guarantee of a stressfree and peaceful vacation on the island. 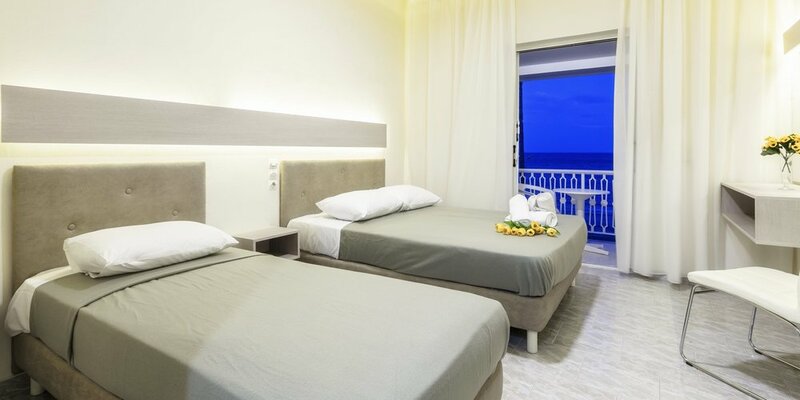 Right onto the beach of Laganas, Sea View will transform your stay to a peaceful experience with everything you could possibly need laying in a short walking distance. 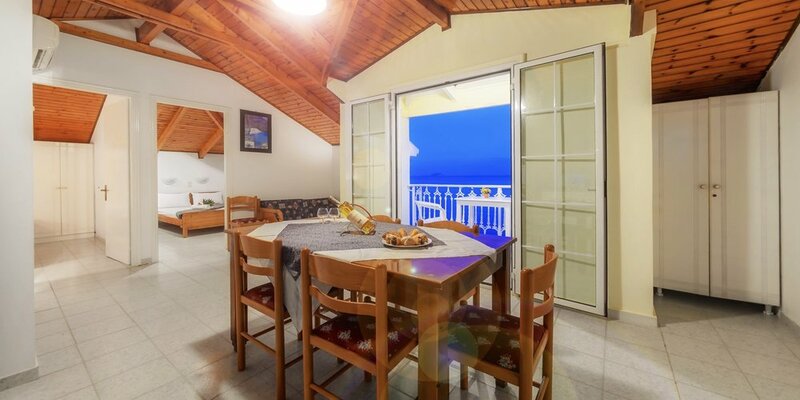 The property consists of both Studios & Apartments and it is the ideal choice either for families, couples, group of friends or even individuals that are seeking for seafront holidays. We have 3 types of apartments: Two-Bedroom, Deluxe Studio and Studio. 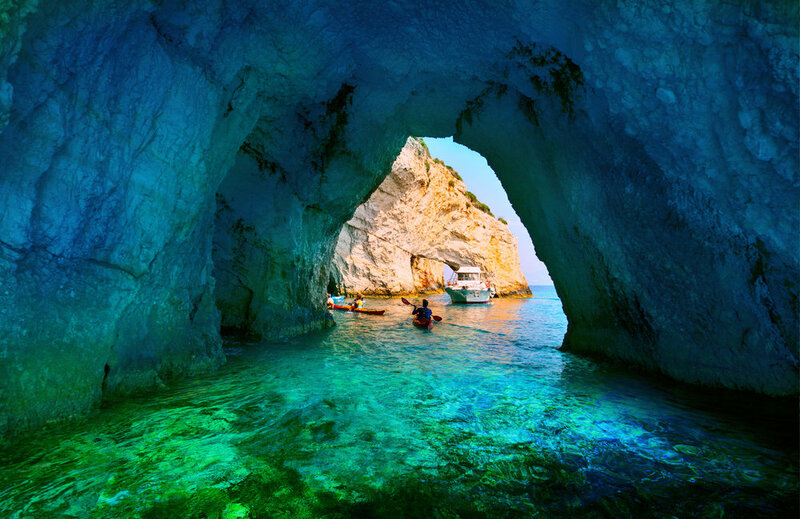 Look at the bottom of every page for some incredible photos from Zante to get you in the mood for your holiday with us. Photo 1: Impressive spring sunset in Zakynthos city. 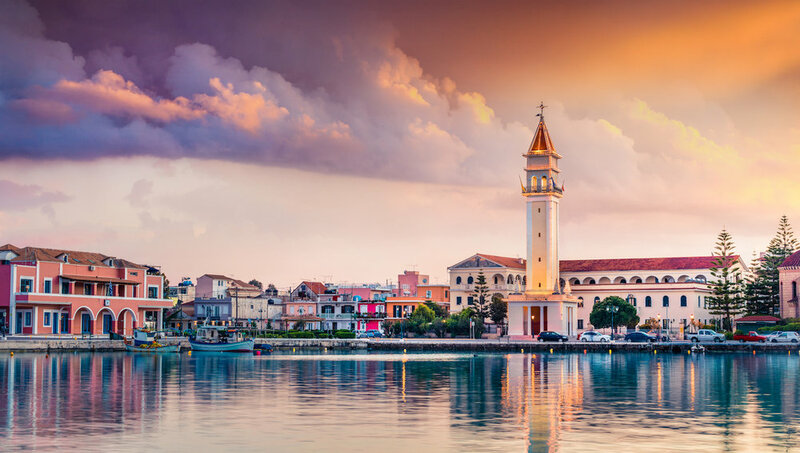 Dramatic evening view of the town hall and Saint Dionysios Church, Ionian Sea, Zakynthos island, Greece. 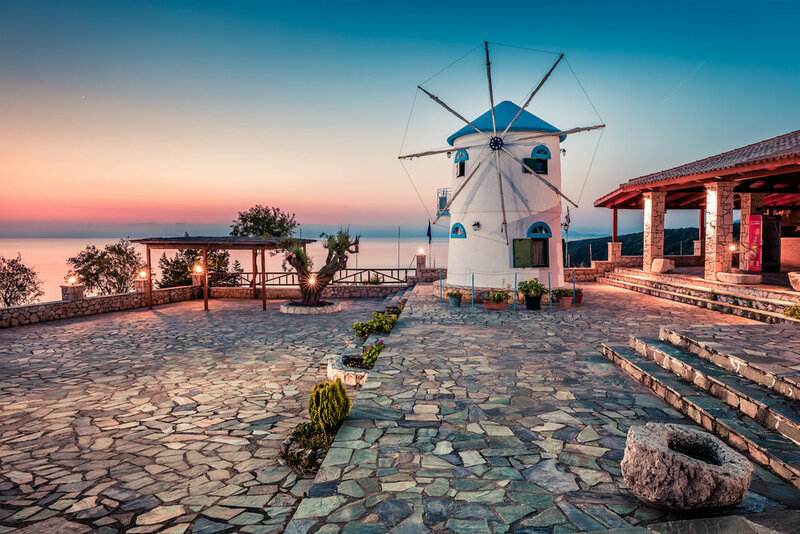 Photo 2: Captivating morning view of Potamitis Windmill. Colorful spring sunrise on Zakynthos island, Korithi location, Ionian Sea, Greece, Europe. 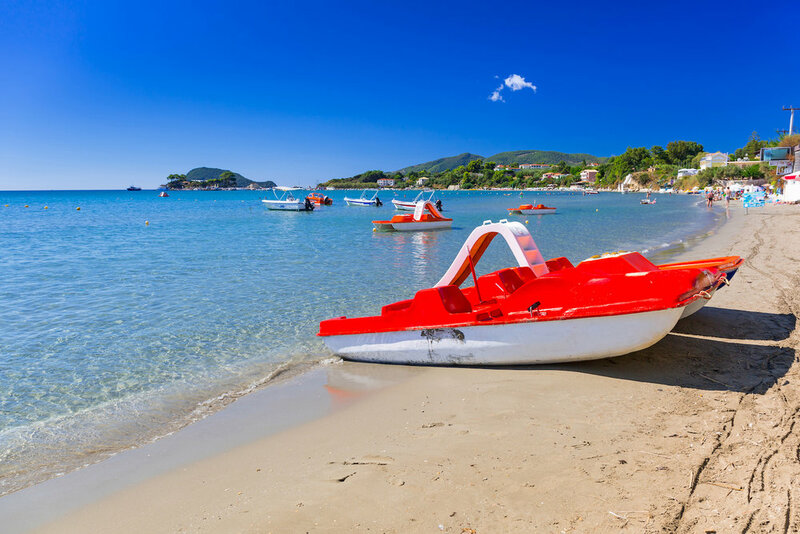 Photo 4: Paddle boat on the beach of Laganas, Zakynthos in Greece.